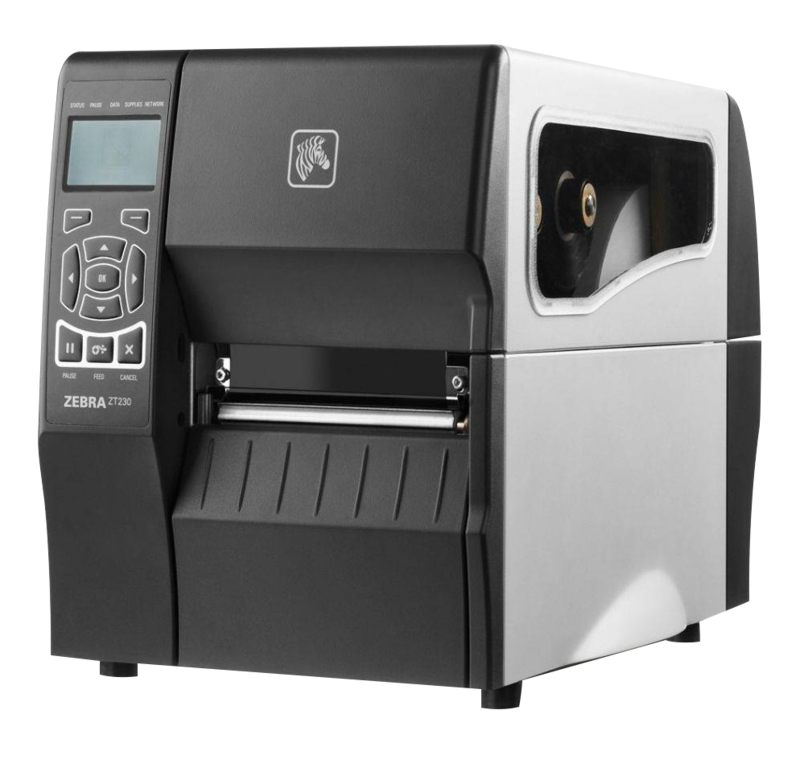 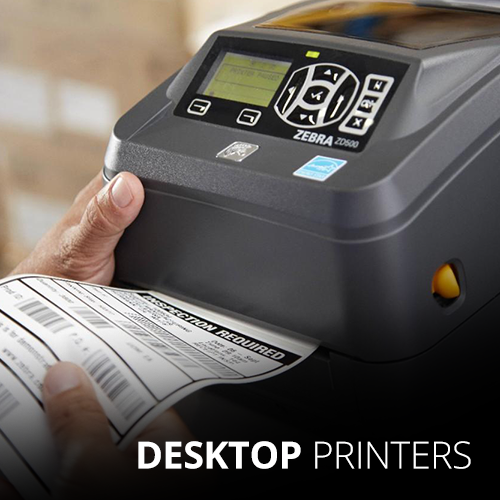 Printers - The Labelman Ltd.
Zebra’s extensive portfolio of products and solutions gives you smarter ways to track and manage your assets. 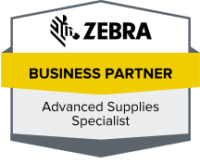 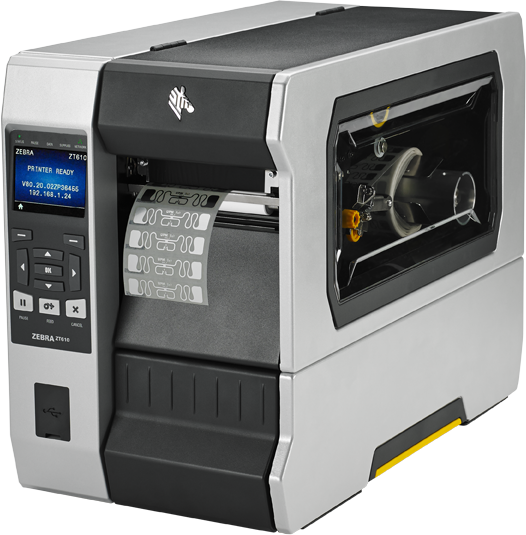 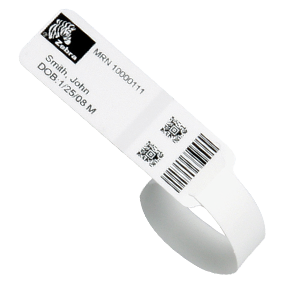 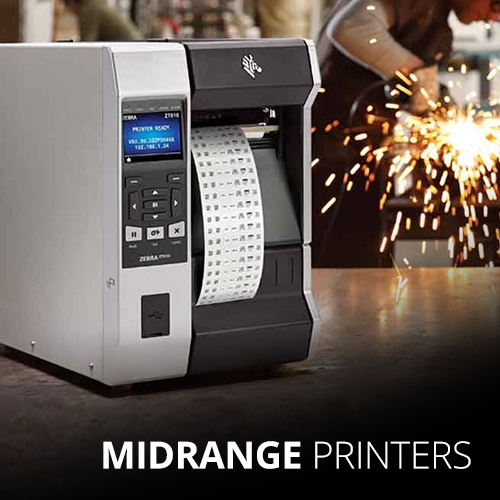 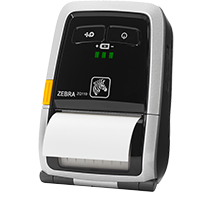 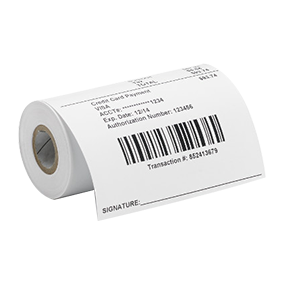 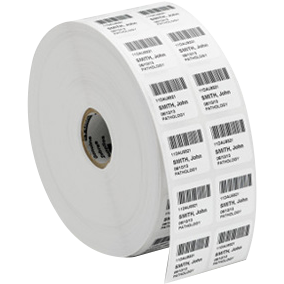 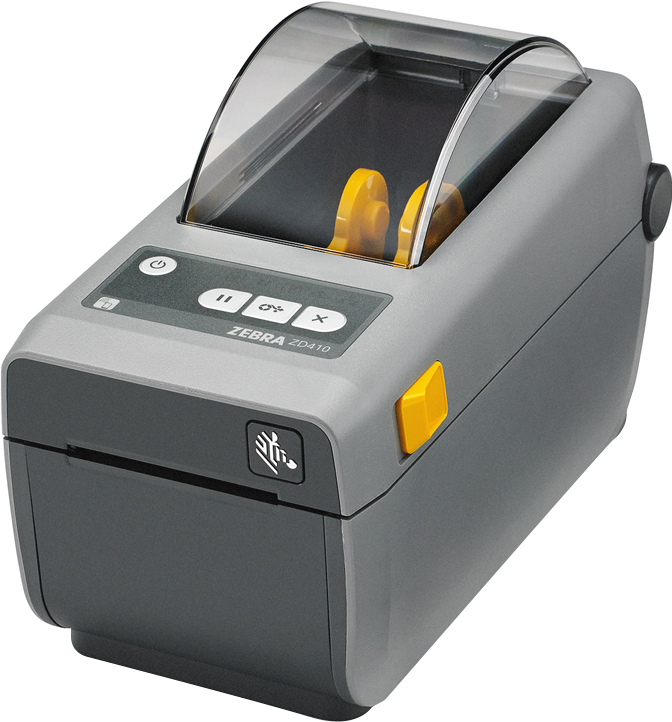 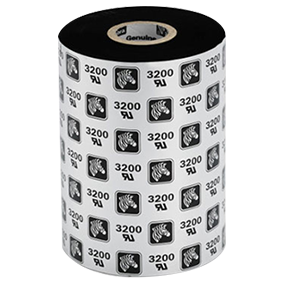 With Zebra’s barcode and RFID printer solutions, you can produce labels, receipts, documents or cards on-demand. 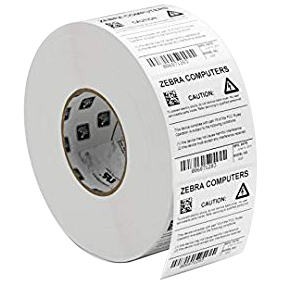 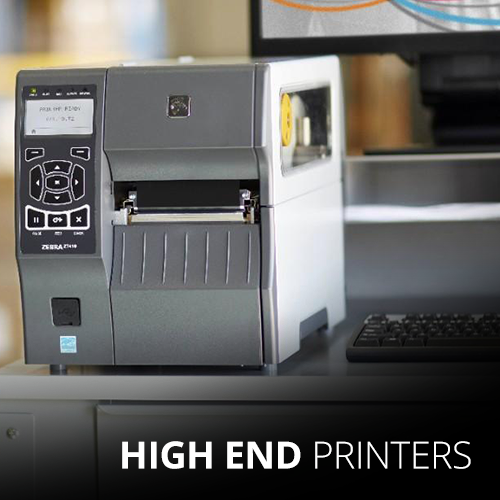 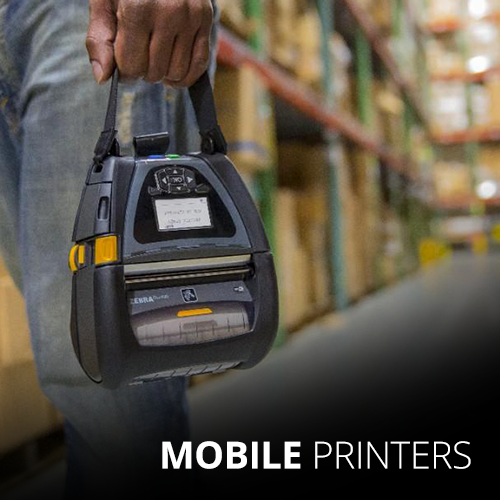 Today, customers around the world and across multiple industries use Zebra printers to know more about the assets and data that flow through their operations and make better decisions.